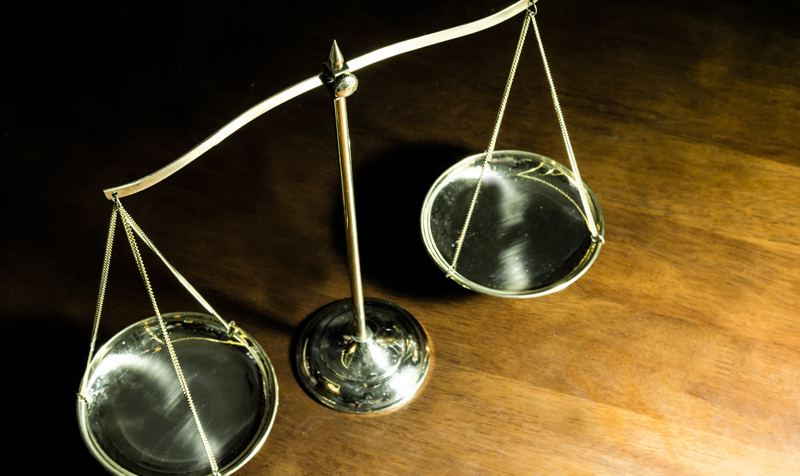 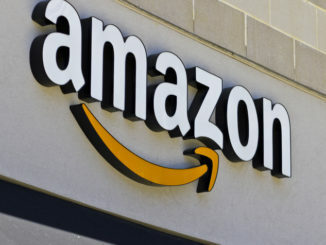 GMB is to launch legal action against Amazon and three businesses that deliver for it, accusing them of bogus self-employment. 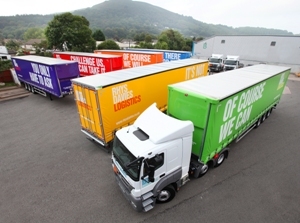 The Big Green Parcel Machine is continuing to exceed Connect Group’s expectations. 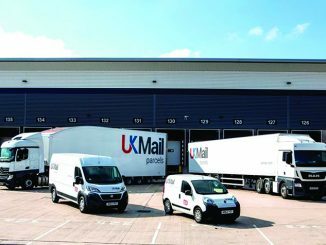 Increased parcel volumes at UK Mail have seen the carrier lower its price-per-drop for delivery drivers in order to remain competitive, angering a union.